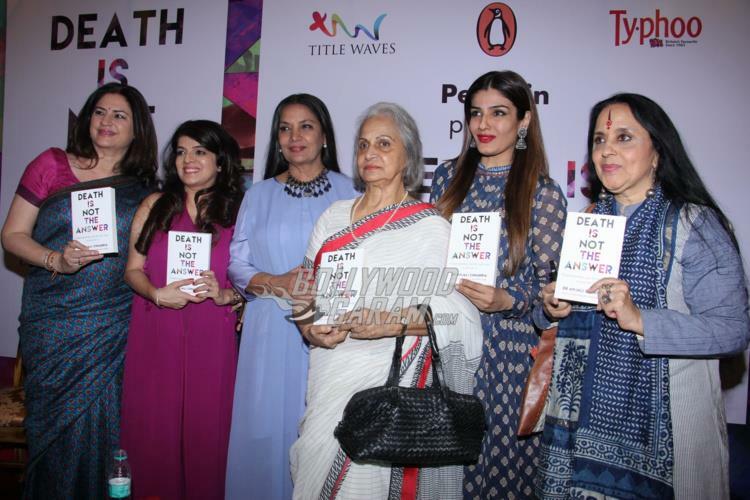 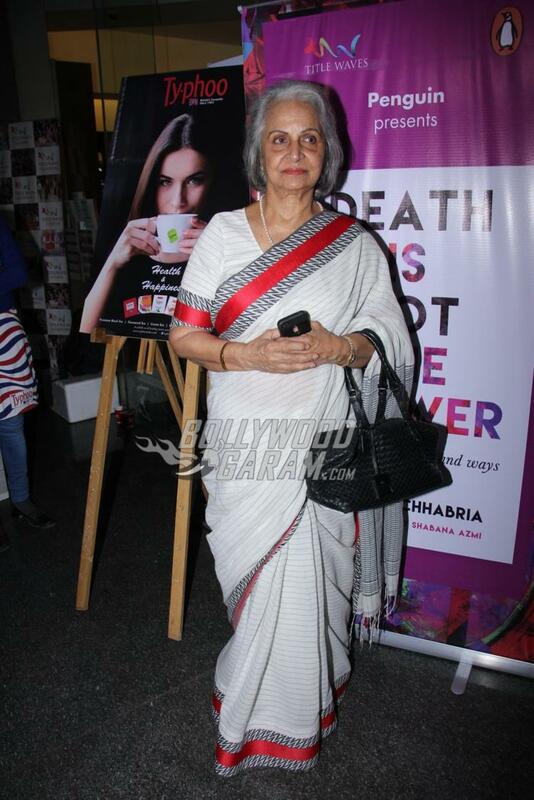 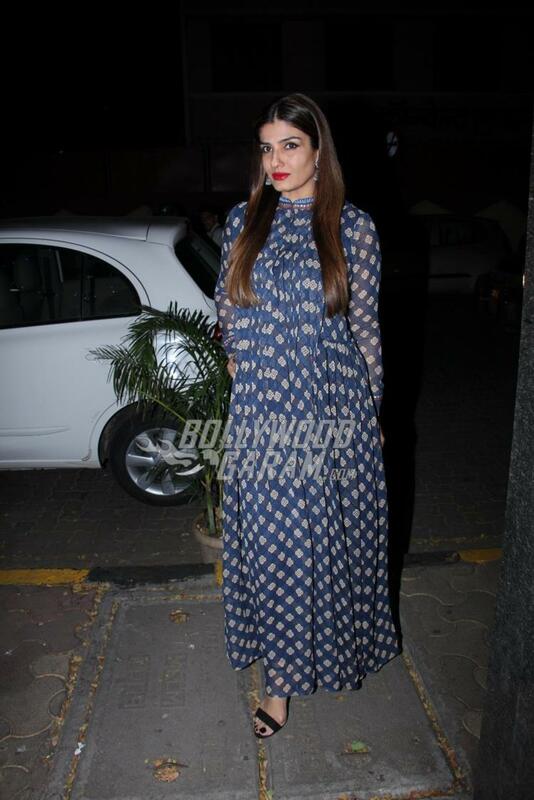 Bollywood celebrities Raveena Tandon, Waheeda Rehman and Shabana Azmi launched psychiatrist Anjali Chabbria’s book ‘Death Is Not The Answer’ at an event in Mumbai on November 24, 2016. 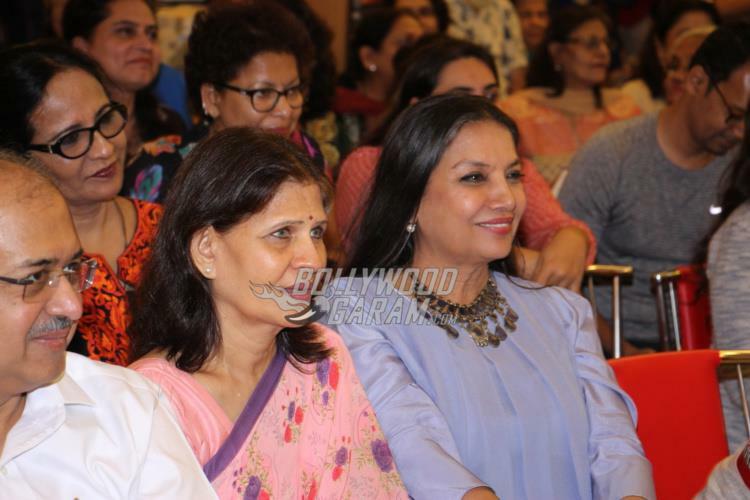 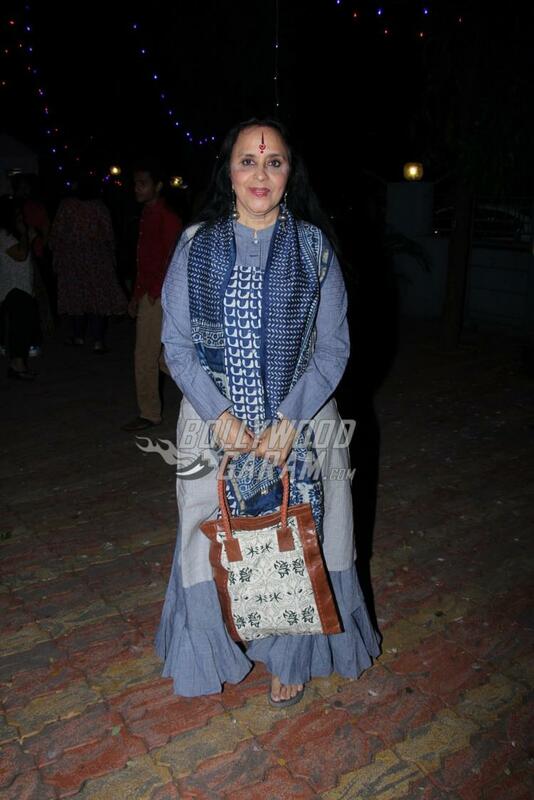 The launch event also saw the presence of composer Ehsaan Noorani, Tanvi Azmi, Suresh Oberoi with wife Yashodhara Oberoi, Archana Puran Singh, Bhagyashree, Parmeet Sethi, Ila Arun and others. 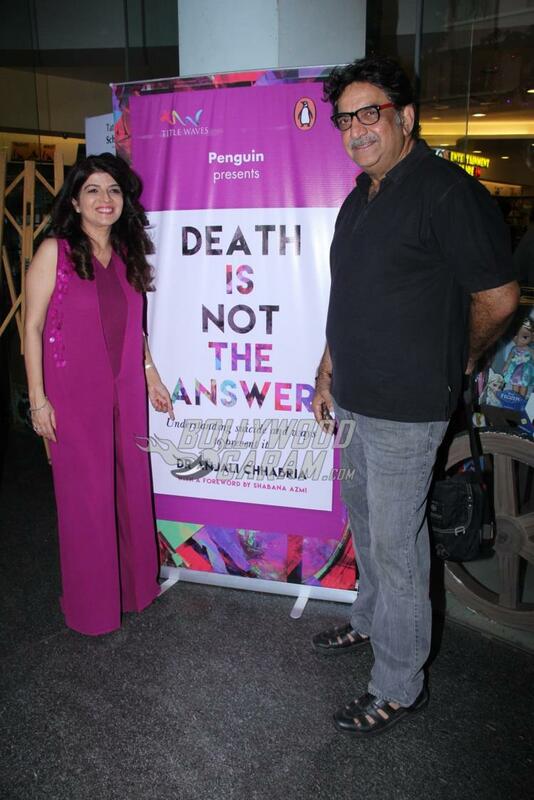 Chabbria launched the book with a focus to prevent the suicides and implement certain ways to prevent it in the city.